Agent Orange(2003) is a computer music project with no political background. Apparently, the music exhibits a tendency to sound like a sonic equivalent to the substance with popular name "agent orange", that was used in the Vietnam war, to destroy vegetation. Surprisingly, a ficus plant perished during the rehearsals, which inspired the title of the project. 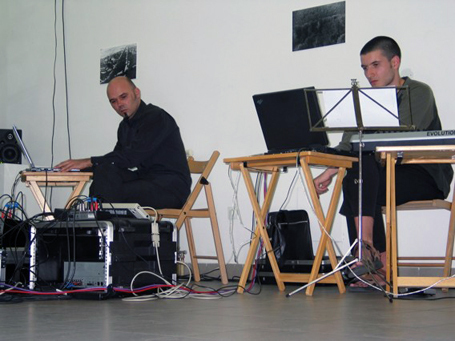 Seven compositions were made in 5.1 surround technique (six independent speakers) which also can be performed live in an improvised manner.